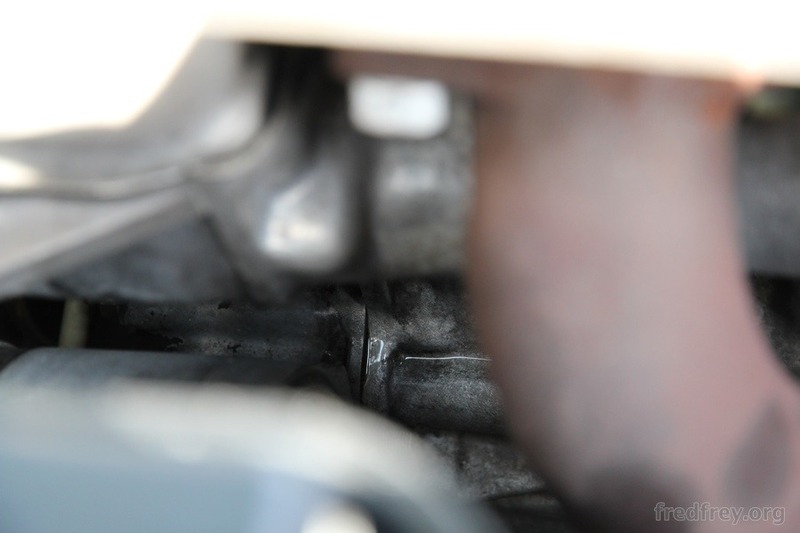 After many years and many miles of enjoyable driving, my GTV started to leak coolant from the exhaust side of the front cover. 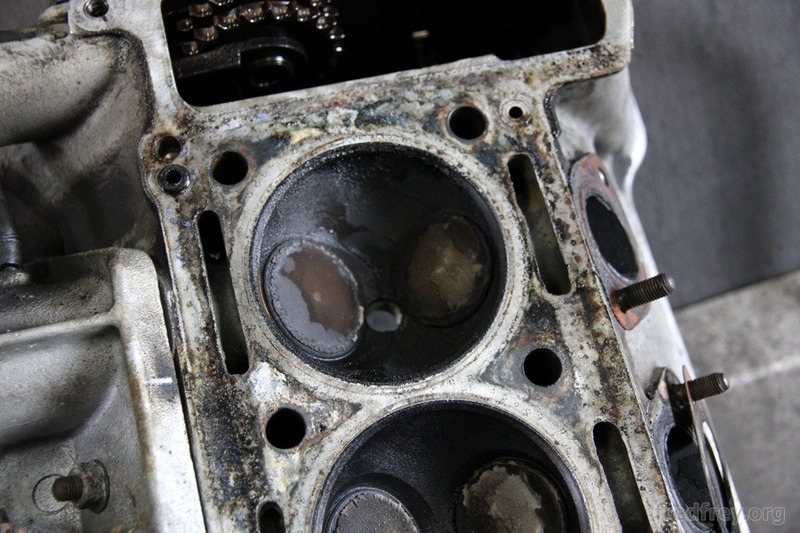 The best way to replace this gasket is to pull out the engine. 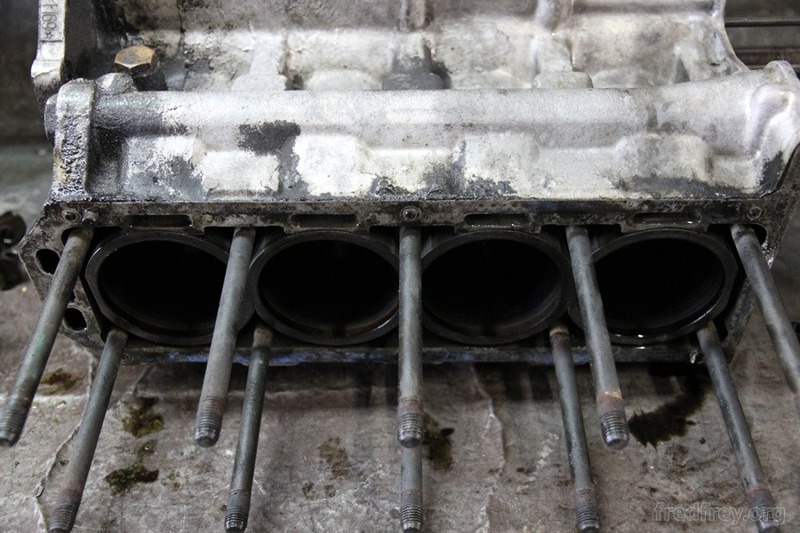 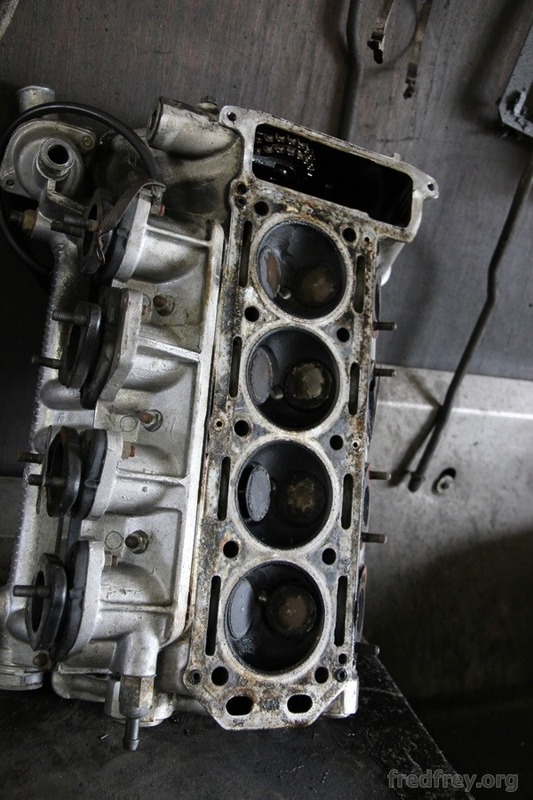 Upon removal of the cylinder head it was clear that more then a gasket replacement was in order. 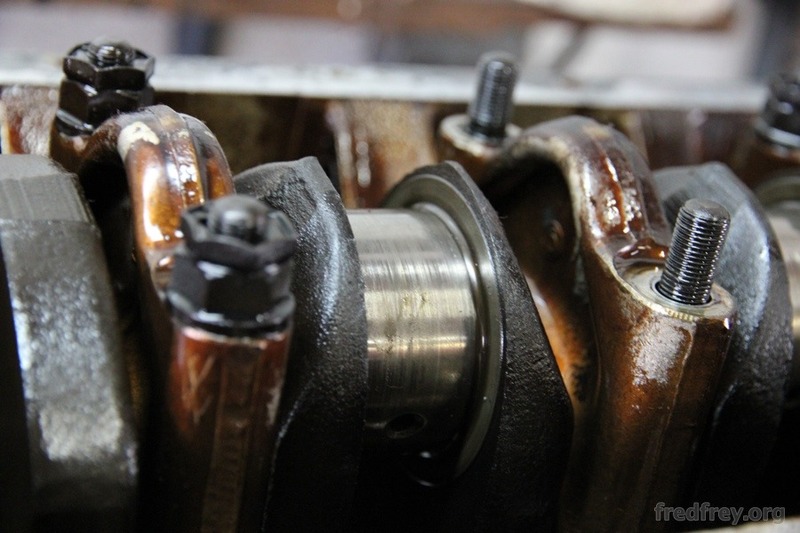 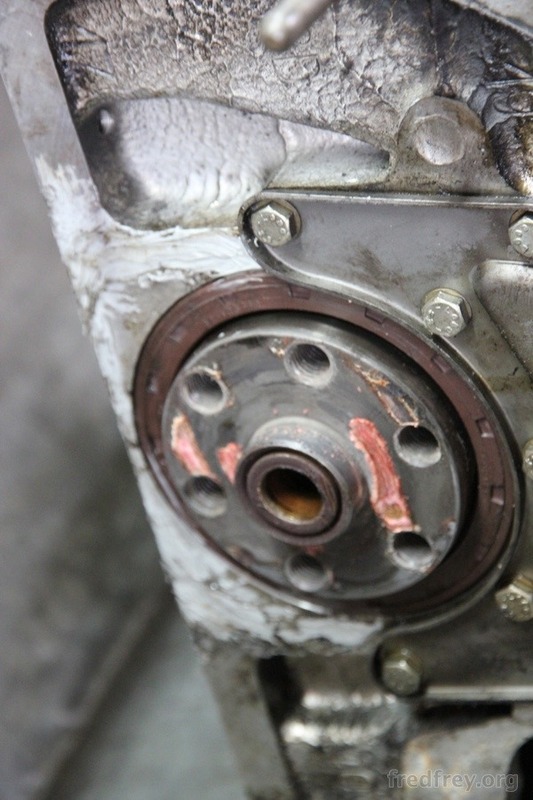 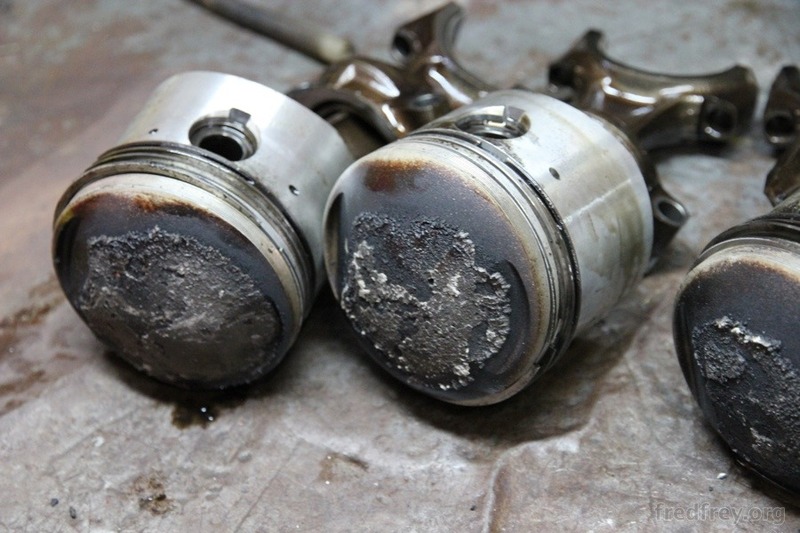 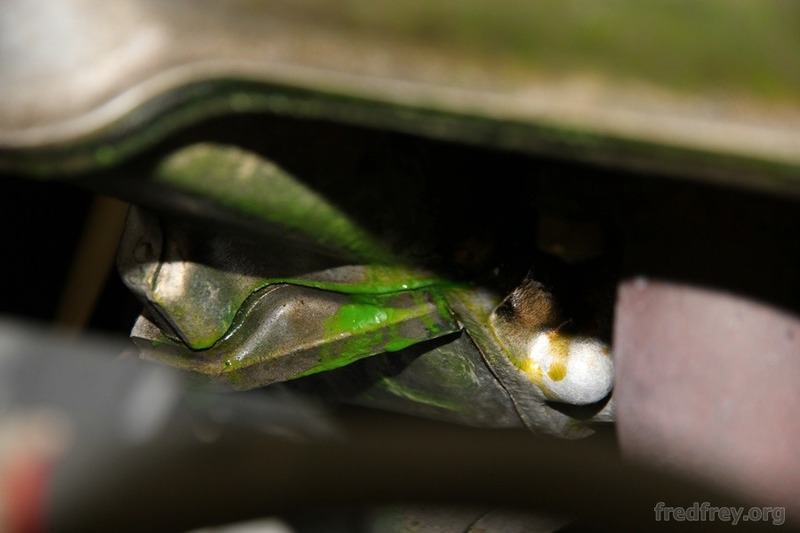 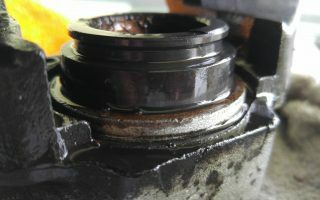 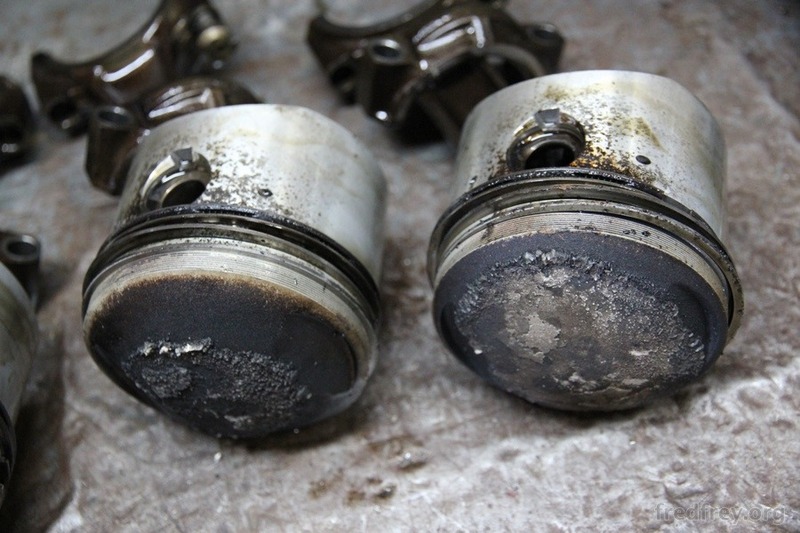 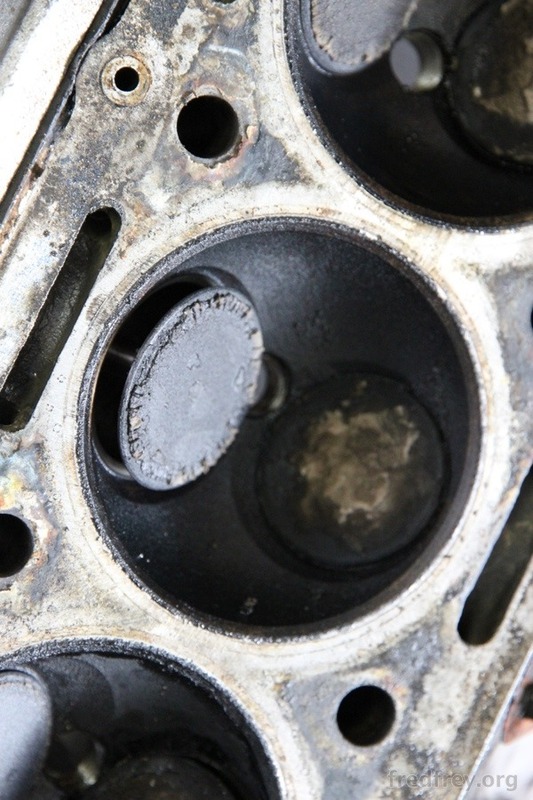 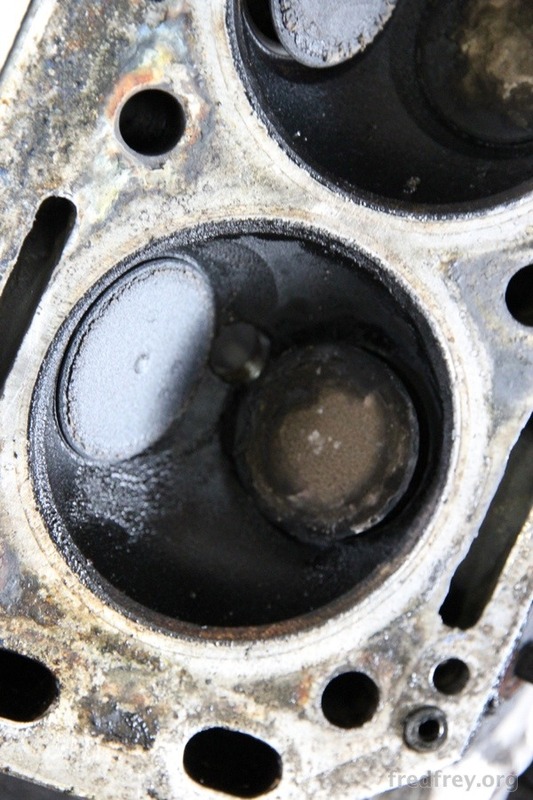 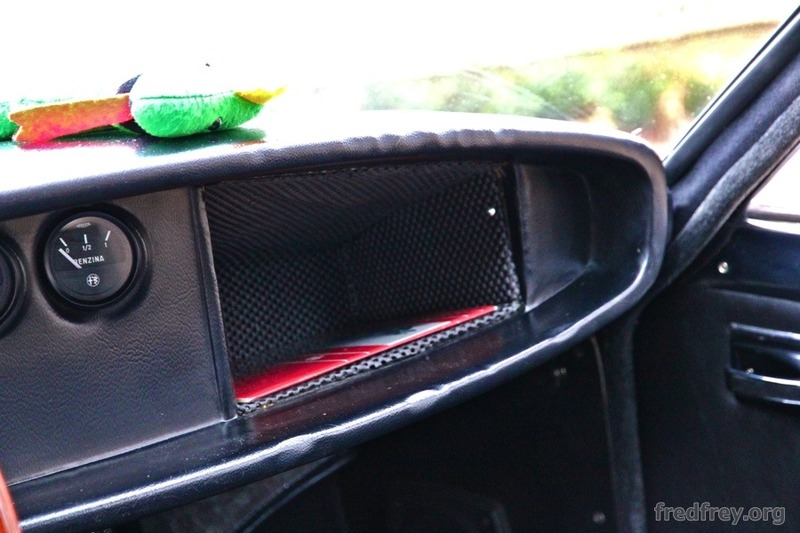 The engine had been burning a bit of oil for quite some time and has caused a massive amount of carbon build up. 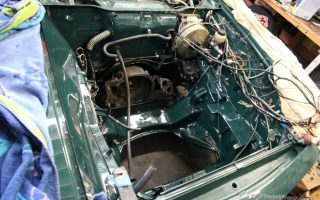 A complet engine rebuild is now in order. 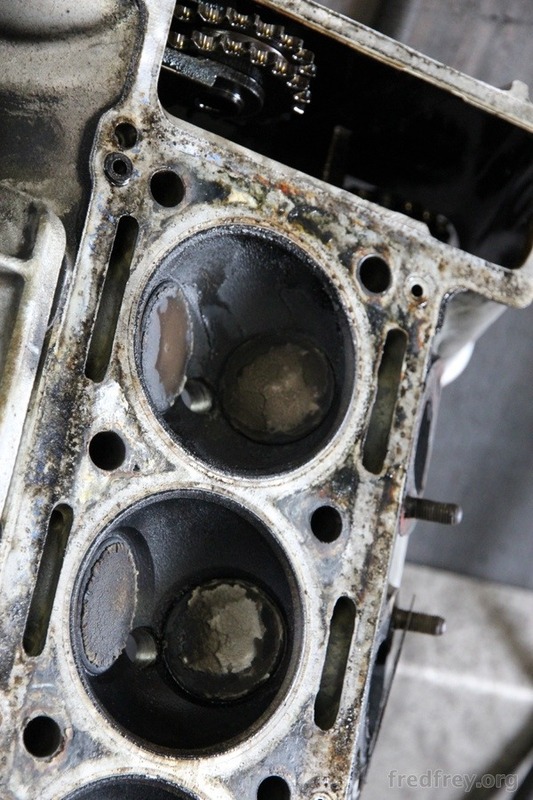 And why bother to do a stock rebuild when a performance rebuild is only a few bucks more.